Having the correct lighting installed in your workplace, business premises or home is vital. The right balance of artificial light and daylight can make a tremendous difference to your employees and lead to a safer, more comfortable and more secure work environment. Good lighting can enhance the feel and character of your home and make your place a warmer, more welcoming environment. 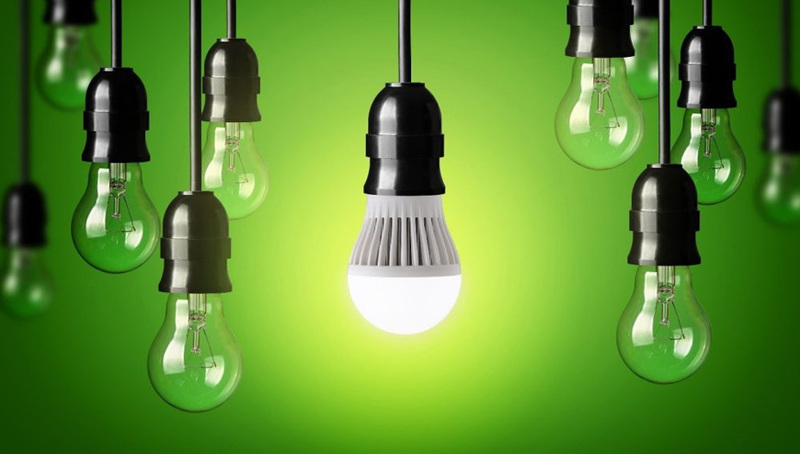 Improvements in lighting technology mean that by upgrading your existing lighting system, or installing modern lighting technology in your new home, you can cut down on energy and power usage and make huge cost savings. Call Ben on 027 236 3532 or send him an email through our contact form.